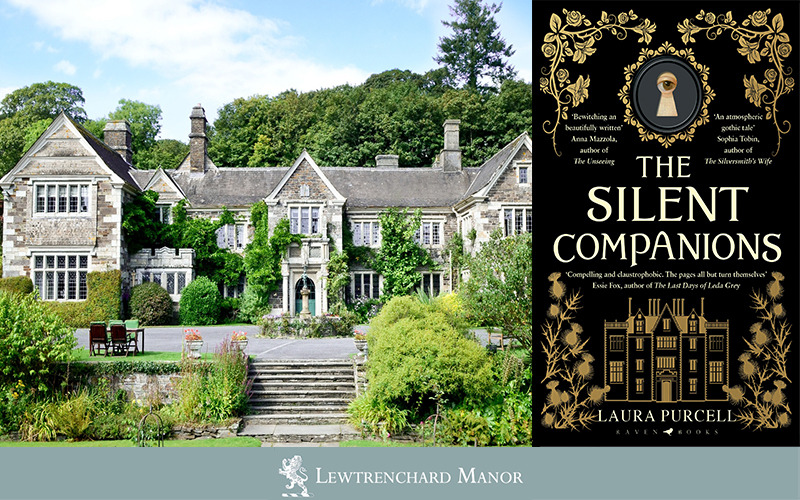 Some doors are locked for a reason… As featured on the BBC Radio 2 Book Club, THE SILENT COMPANIONS by Laura Purcell is an unsettling Gothic chiller guaranteed to send a shiver down your spine. Lewtrenchard Manor is one of the most popular and most prestigious family run luxury hotels in Devon. Nestled in a secluded valley beneath Dartmoor’s wild tors, and virtually untouched by time, the Manor is located in a magnificent setting. Steeped in history, this Jacobean manor dates back to the early 1600s and is the perfect place to enjoy a relaxing break away from the modern world, in beautiful surroundings.